Sparklers? Please. Scantily clad servers? Yawn. At Marquee in Las Vegas, clubgoers are getting their bottle service delivery by drone. This footage was thrown up on Marquee’s Instagram account over Memorial Day weekend. Yes, that is a drone delivering a bottle of Champagne. Because the morning after a night of raging to Avicii, the first thing anyone would want are the blades of a drone spinning violently toward them. To qualify for the high-flying service, you have to order a minimum $20,000 worth of alcohol, according to local Las Vegas magazine Seven. It's basically an extra that comes with an already pricey bottle service reservation. A hotel spokesperson would not confirm the $20,000 figure, instead saying that the price would be given by the "VIP host upon booking." Needless to say, it's probably not cheap! To put $20,000 in perspective, that is enough for two months of dinners at the world-famous Per Se in New York City, or a brand-new Honda Civic. This is not an isolated incident. The well-heeled guests of the Alexandra Suite at the Casa Madrona luxury hotel in Sausalito, Calif., get Champagne drone delivery included for $10,000 per night. 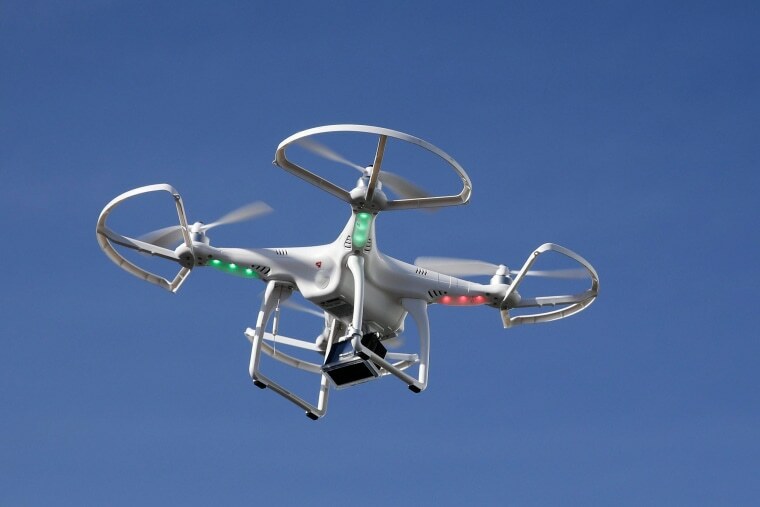 Slightly less upscale were the beer delivery drones that were banned in Minnesota thanks to a decision from the Federal Aviation Administration. Whether or not it's a good idea to fly drones toward a crowd of drunken people, right now it seems like this trend has wings ... err, rotors.